SKU: STARS. 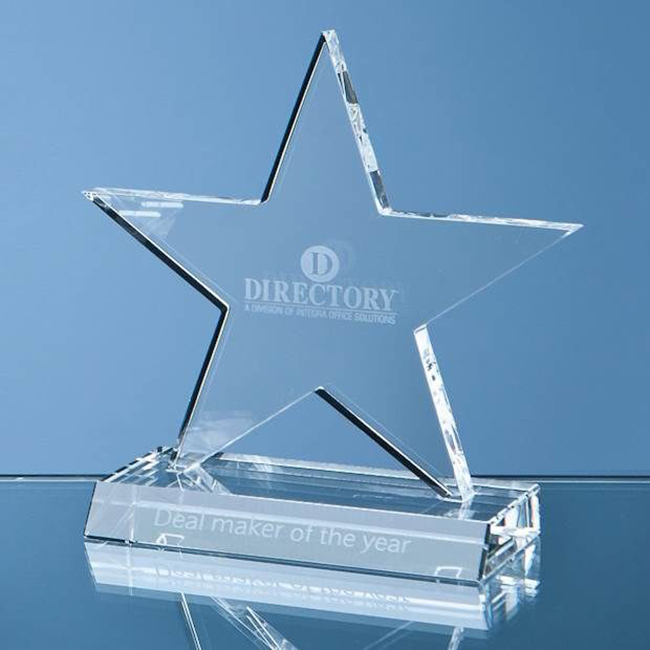 Categories: New Products, Plaques, Awards & Trophies, Royal Scot Crystal. Tags: award, crystal, optical, plaque, trophy.